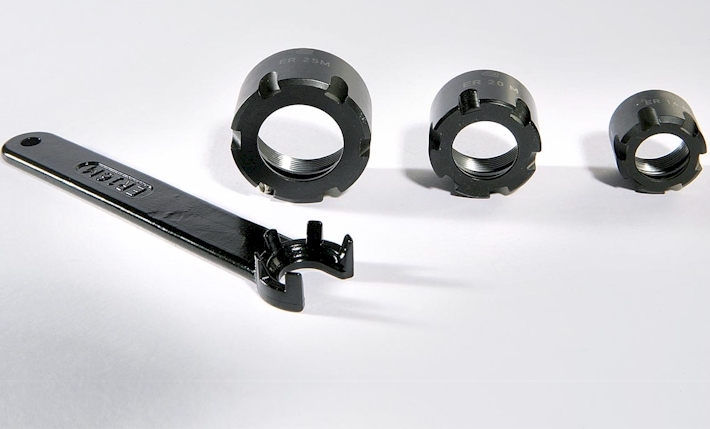 T-Tool USA – Your source for quality CNC tool holders and accessories ! 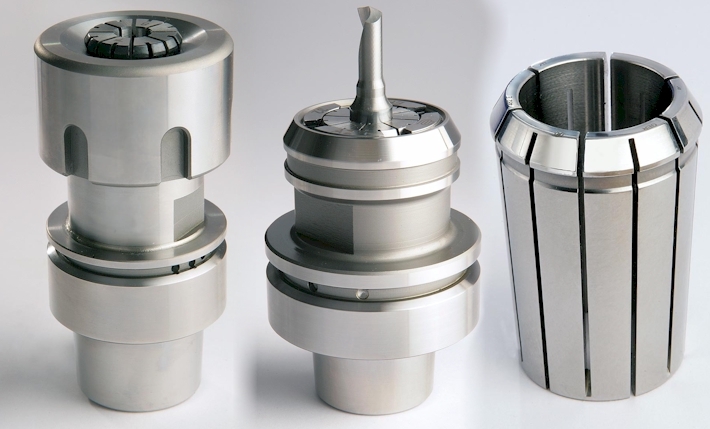 T-Tool is a renowned leader in the manufacturing and supply of high quality tool-holding systems and accessories for various CNC applications for woodworking, stone & marble, glass, plastics, and metal-working industries. 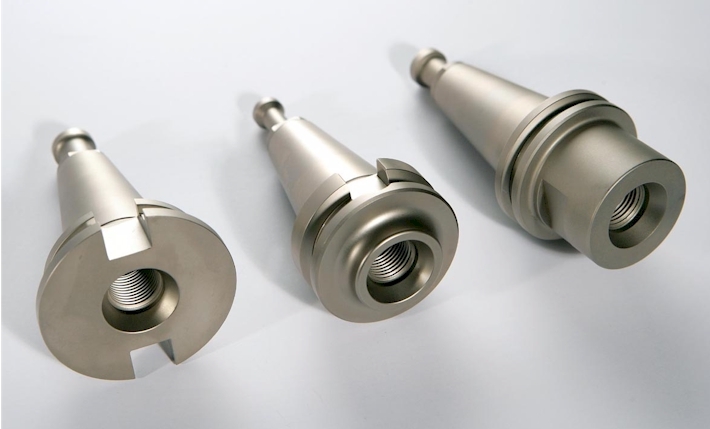 Our high precision products are unsurpassed even in the highest levels of the machine tool industry. 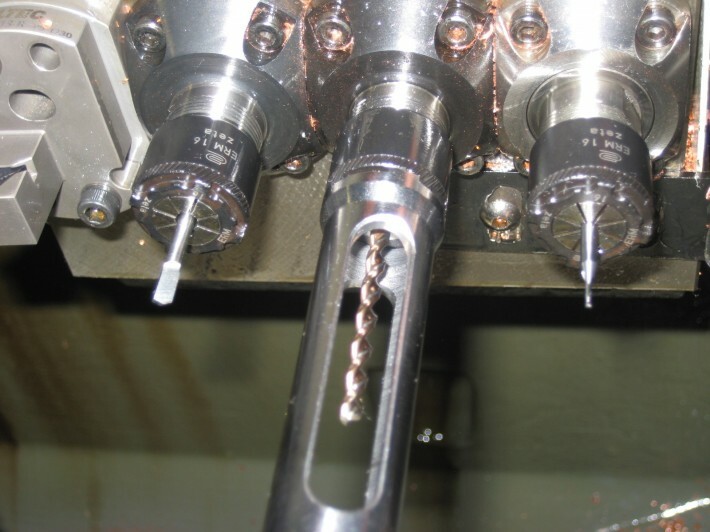 We always strive to innovate and be at the forefront of tool-holding technology. Contact us for any questions or if you need help finding a particular product! Please feel free to contact us by phone, email, or fax for any questions regarding any of our products. 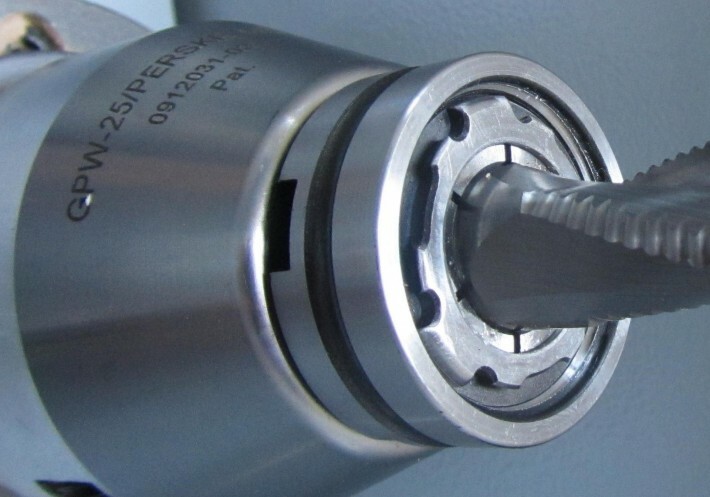 We are here to assist you in any way possible regarding your tooling needs.